The screeching of brakes. The shattering of glass. I opened my eyes to find I had escaped unscathed after a car accident in late 2011. I was saved but why? It was a miracle and a turning point in my life. After over 25 years of practicing corporate law, I was keen for a new season and for my second half to be filled with new possibilities to connect, engage and expand my horizons, not only for myself but also for the well being of others. My parents have suffered from age related afflictions, a series of strokes for my father and Alzheimer’s and Parkinson’s in the case of my mother. They were well cared for, but what about the many who are old and cannot afford care? Instead of being assets to their families and communities, they are often marginalized and made to feel a burden. I am inspired by my father. I remember the lessons he taught me from a very young age: to care for the vulnerable and disadvantaged. He showed me by serving his patients, his community and his nation. Closest to my heart is to reach out and support the elderly, those who are overlooked and under-served. Changing family structures have left many older people feeling increasingly lonely and without purpose. Mighty Oaks was founded when a few friends got together with a common purpose to help the elderly to live with dignity, purpose, hope and love. We are dedicated to the health and well being of older adults. Promoting lifelong learning and helping people who have swallowing problems to continue to enjoy family mealtimes is important to us. 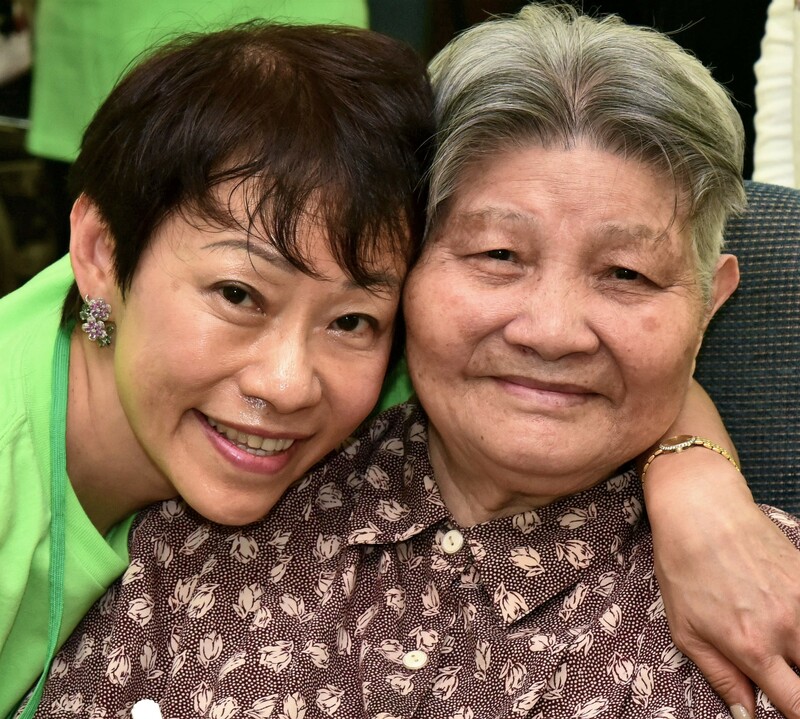 I am touched that our team of very dedicated volunteers, program partners, sponsors and donors also consider it an honor and a privilege to embrace and support the elderly. Together we hope to make a difference.